Jonathan Badeen, Co-founder, Tinder shares about his experience creating the popular dating app at Techweek Kansas City Summit 2015. 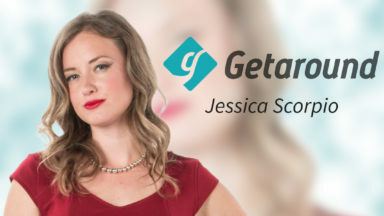 Listen to BuzzFeed CEO Jonah Peretti talking about the beginnings of BuzzFeed, bringing on his first investors, and other lessons to be learned when building a media company. RebelMouse CEO Paul Berry talks about how social media has evolved to be the major traffic generator for websites and how the change in technology has altered the way media companies and advertisers work. Watch Mark Suster, Partner, Upfront Venture, talk about his experience being a VC. Listen to the industry stalwarts sharing their views on Internet of Things (IoT) and their abilities to transform aviation industry on a whole at Techweek Chicago Summit, 2016. Listen to CTOs Scott Darden and Douglas Sellers sharing their thoughts on how machine learning can be implemented to make fintech more efficient. 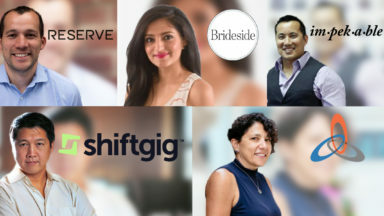 Listen to LiquidTalent CEO Alex Abelin and GoButler CEO Navid Hadzaad discuss the future of gig economy and how it shapes our lives. Marc Maley, CEO at FUEL Intelligence, shares some interesting aspects of social media optimization in the film industry. 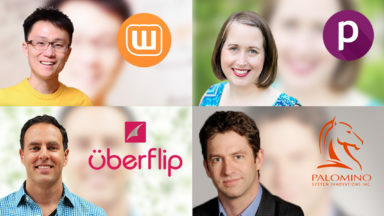 Listen to the panel of CEOs discuss the key lessons learned in their entrepreneurial journey at the Toronto Techweek Summit, 2016. Listen to an expert panel speak on the progression of autonomous technology and the greatest hurdles standing in its way. Listen to Giancarlo Fasolo, Vice President of Go To Market at Motorola Mobility, speak on tech wearables and their customization. Listen to Patrick Yee, executive VP, Marketing and Content Strategy, Refinery 29discussing valuable thoughts and strategies of Refinery 29 in the era of evolution of digital media companies with Michael Sebastian, senior news editor, Hearst Magazines, Digital Media at Techweek New York Summit, 2015. 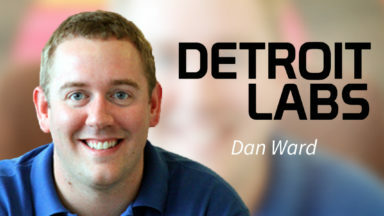 Dan Ward, co-founder of Detroit Labs, speaks at the Maker Movement Summit at Techweek on the developmental journey of Detroit Labs and building the DTE Energy app. 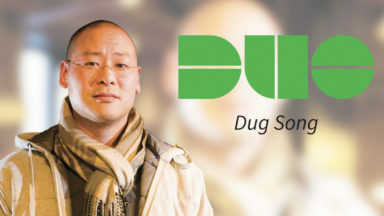 Listen to Duo Security CEO Dug Song giving great tips on building a successful startup and the key role networking and coworking plays in its growth. 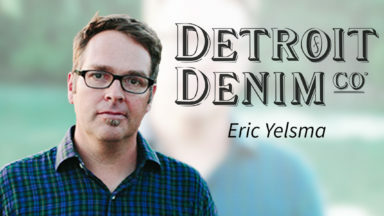 Founder of Detroit Denim, Eric Yelsma, shares the immediate goals of his company, challenges it faced to grow in Detroit, and a teensy bit of info on how the company works.